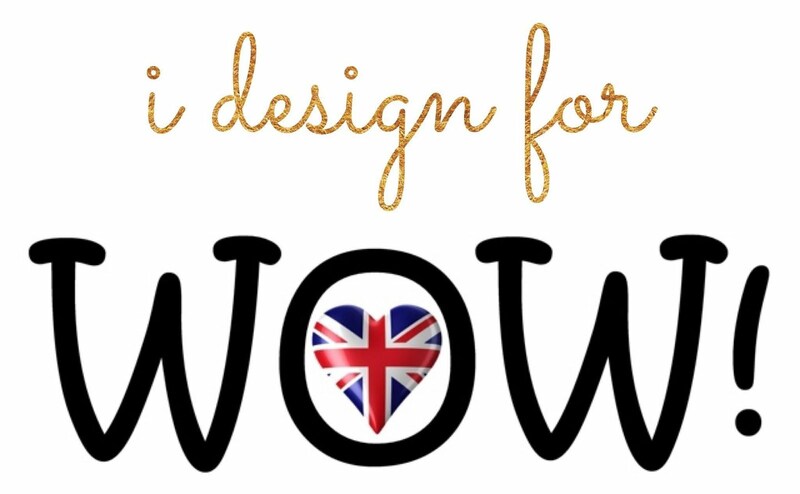 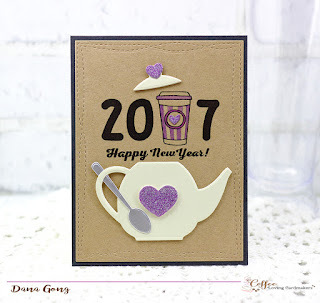 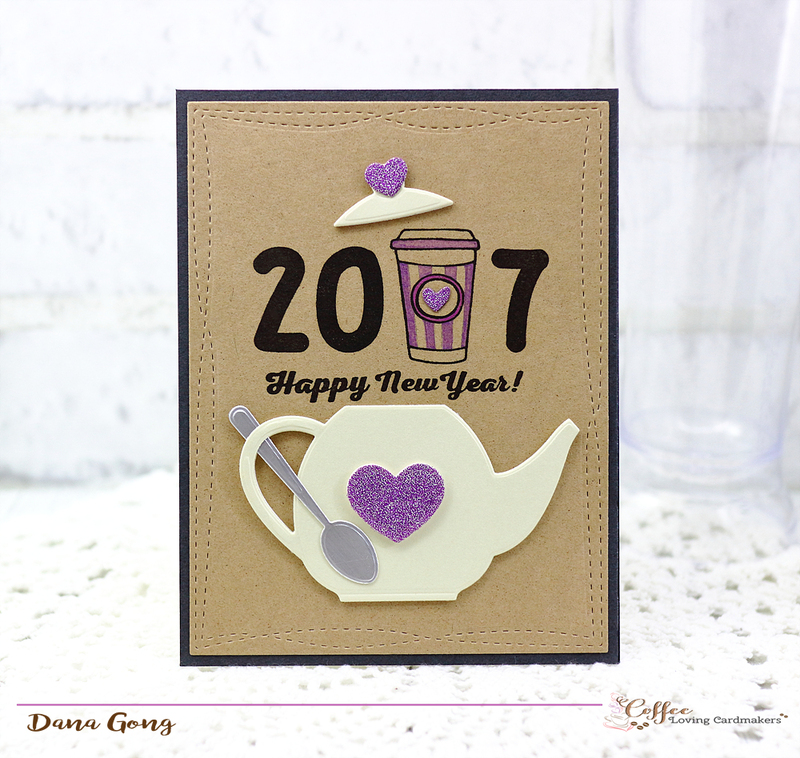 I have a tea themed New Year card for Coffee Loving Cardmakers Blog. 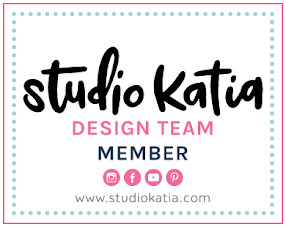 It's my first card as a desgin team member. 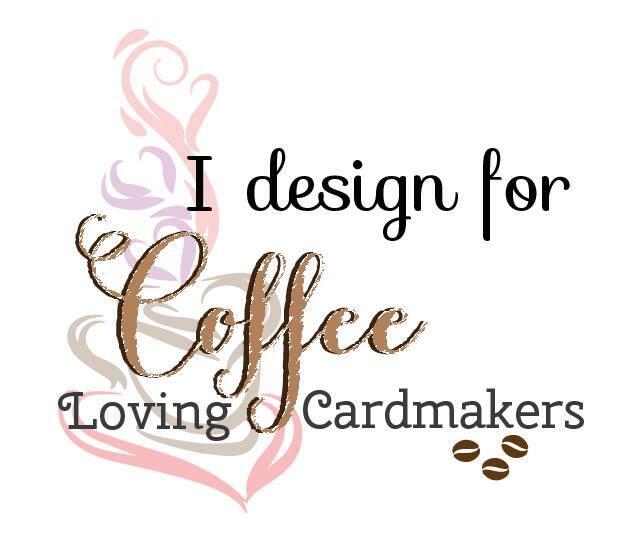 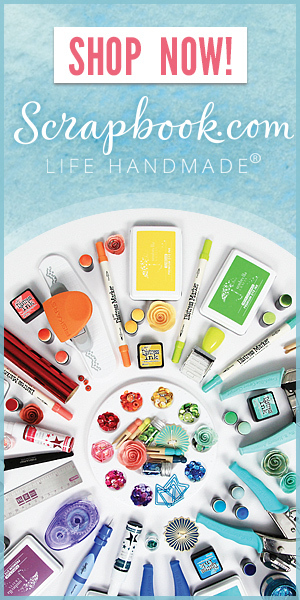 For more pics and details, click HERE.